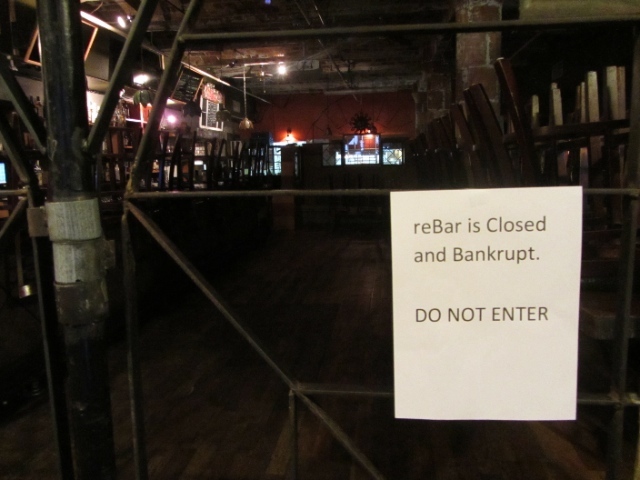 Brooklyn reBar Suddenly Shutters Leaving Couples Without a Wedding Venue — Find Out How You Can Help! [UPDATE] Viva Max Weddings, blindsided former reBar events staff and the Love Inc. team are updating a Google doc that we can give couples access to with available venues and vendors who are offering their services to displaced reBar clients. Please email me at [email protected] if you’re a reBar couple or if you are a venue/vendor who wants to help out! 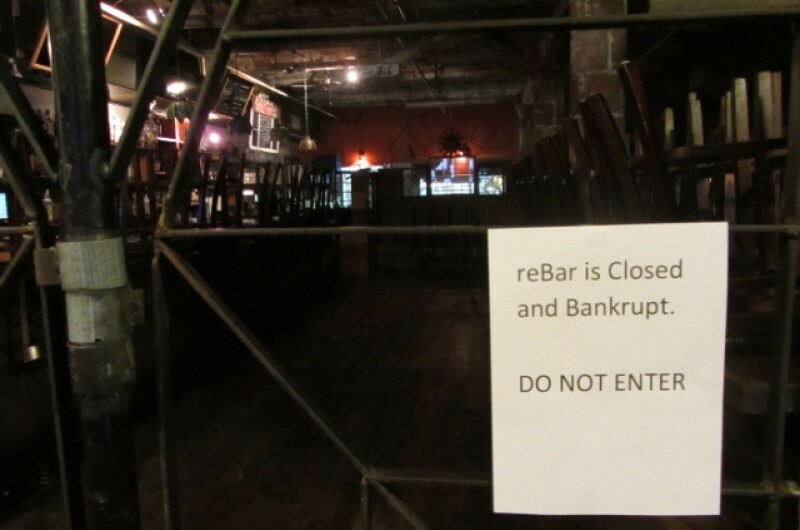 While scrolling through my Facebook feed this afternoon, I was absolutely shocked to learn that a popular wedding venue in DUMBO Brooklyn, ReBar, closed its doors without warning, leaving couples who were supposed to tie the knot there this weekend and the weeks following, completely devastated. No venue, no catering, nada. I can’t even. There are two weddings scheduled there for this weekend, and they were almost fully booked for each weekend throughout the summer. Can you imagine? 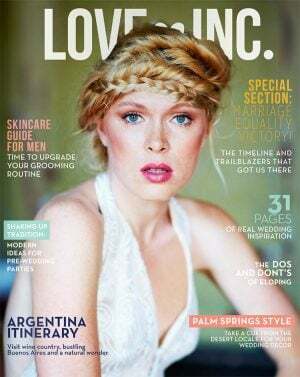 It’s the ultimate wedding horror story. But now it’s time to rally, y’all. If you’re in the New York City wedding industry and have connections to venues and/or caterers who can help out these couples, please leave a comment on the post or send me a direct email ([email protected]) and we’ll be sure to forward the info to the ambushed events team who are attempting to pull miracles right now.